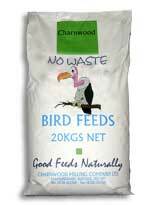 A top quality, high protein crumb designed to give birds a good start. The high levels of quality proteins and balanced vitamin, mineral and trace element cover, will ensure early feathering together with maximum health and vitality. This balanced ration continues to use a range of selected ingredients to ensure early growth and a smooth transition onto pellets. Feed from 2/3 weeks to 16 weeks. 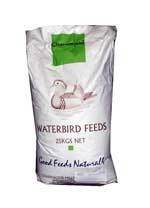 More of a "Dabbling Duck " with fishmeal & soya.This balanced follow on ration is designed for continued growth, health and condition in the adult bird. 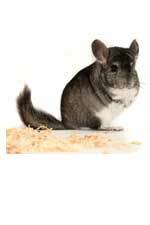 This feed can be mixed with wheat to provide an overwinter ration.Feed from 16 weeks onwards. 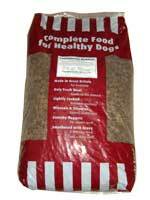 Contains selected quality protein sources (including fish) to improve digestion and maximise amino acid availability. 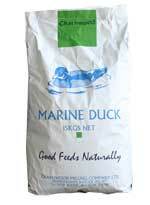 High vitamin and mineral levels and natural pigments optimise egg production and hatchability. Feed 6 weeks prior to and throughout the laying period.